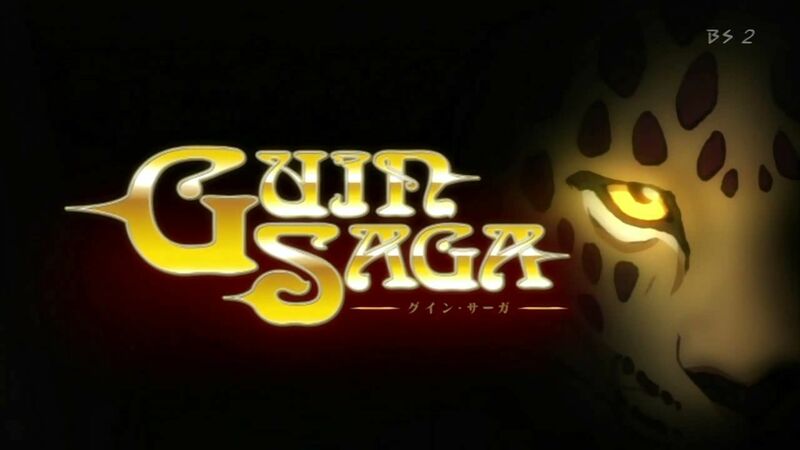 You are going to Watch Guin Saga Episode 16 English dubbed online free episodes with HQ / high quality. Stream Anime Guin Saga Episode 16 Online English dub The Quickening. While exploring the mysterious cave Guin and the others encounter a strange ball of light that renders Rinda unconscious. As they attempt to flee from the orb they are attacked by a giant monster but manage to escape to the Garm’s Head and flee the island. Meanwhile, the King of Mongaul is concerned about Amnelis’s relationship with Naris and plots to eliminate the Prince of Crystal. Vlad is also troubled by the escape of the twins and dispatches Sid to locate them as quickly as possible.